Great flavour - strong black currant fore flavour and milder back notes of grape. Produces good clouds too. 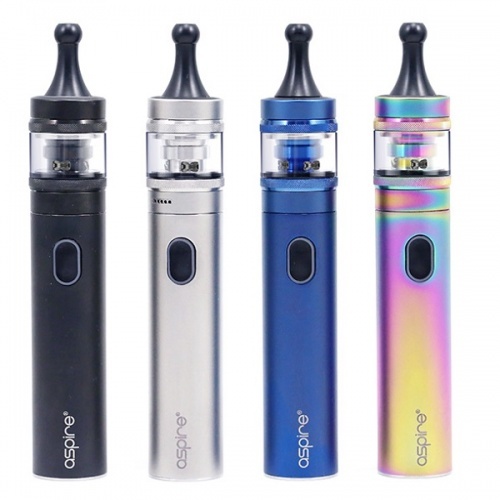 If you're unfamiliar with vaping and looking for the best possible alternative cigarettes without sacrificing the sensation of smoking, then Vapourmate vape shop, Liverpool is a great place to start. Or maybe you already vape and you're looking to shop for some great tasting quality e-liquid to tantilise those taste buds? 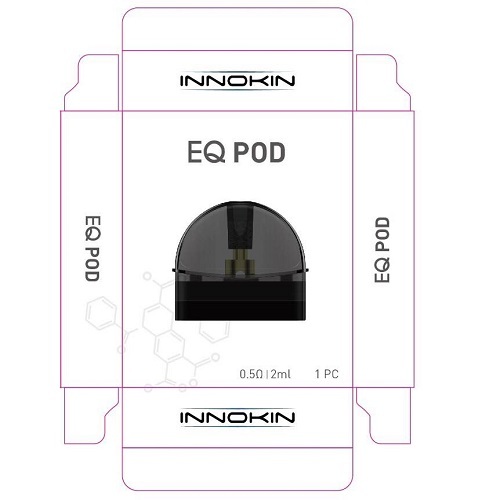 No matter what you're looking for, whether it's a basic vaping device or a high end e cig, premium e-juice for your cloud chasing sub ohm tank, your in the right place. we deliver all over Europe and the UK, and offer free UK delivery on all vaping products when you spend over £20. 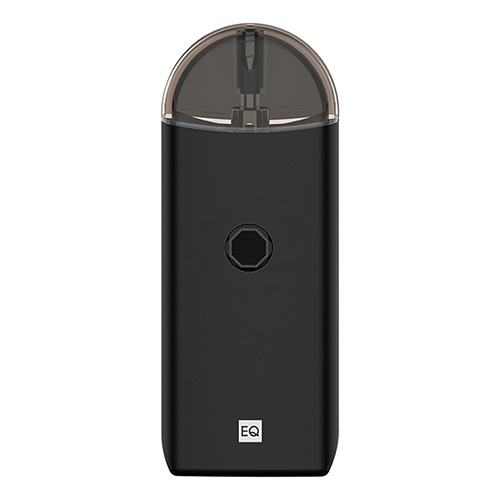 Or if you're in Liverpool, call into our shop and check out our latest vape gear. 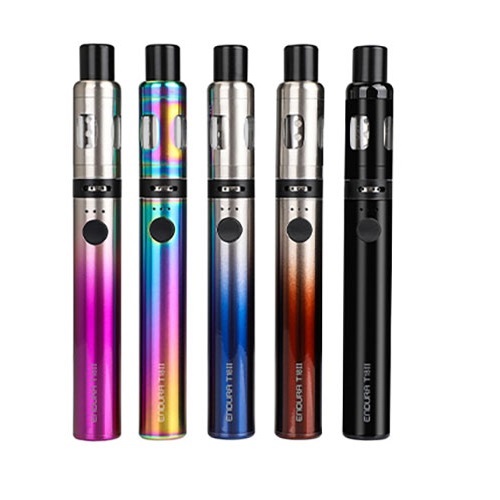 There is a huge selection of tanks on the market from leading vape manufacturers, coming in many shapes and sizes. The majority of vapers use one of 2 types of tank. Mouth to lung MTL or Sub Ohm. 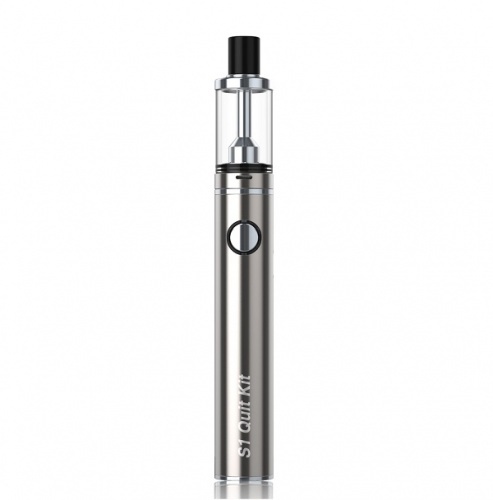 We stock a wide selection of tanks to suit your vaping device. 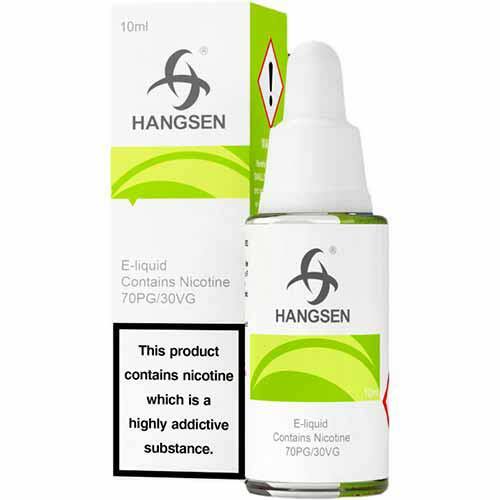 Trying new e-liquid flavours is one of the most exciting parts of the vaping experience. 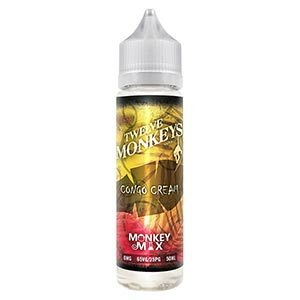 The choice of flavours is almost infinite, ranging from traditional Tobacco & Menthol flavours to a combination Fruits. Beverages, Sweets, Creamy Custards and many more. We constantly update our wide range of TPD compliant premium e-liquids, meaning you not only have a fantastic selection of flavours but you can also buy with confidence knowing we only select brands of the highest quality lab tested TPD compliant e-liquids on the market. Buying replacement coils for tanks is essential to ensure you get the maximum performance from your vaping device. The life span of coils varies greatly depending on the type of device you have and how frequently you vape. Like Lilt? You'll Love it !